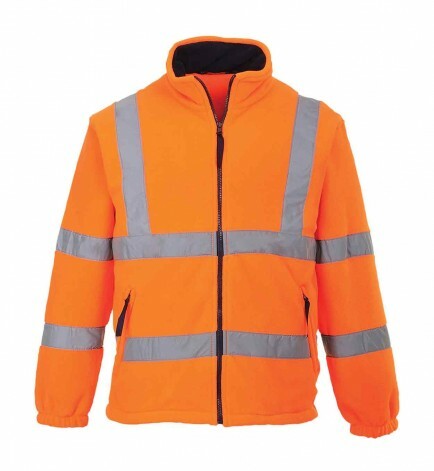 The Portwest F300 guarantees to keep you safe visible and warm on cold windy days. 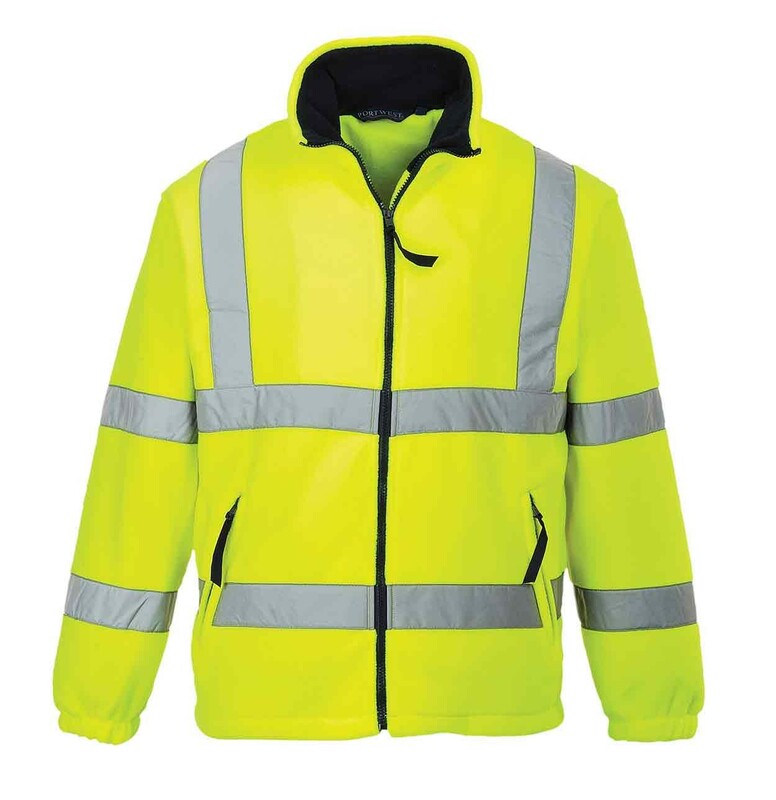 Features include an internal patch pocket two secure side pockets with zips and elasticated drawcord waist for a more comfortable fit. Available in Saturn yellow and GO/RT orange. Fabric: 100% Polyester Anti-pill finish, 300g. Body lining: Nylon Mesh 60g and sleeve: Nylon 60g. EN ISO 20471 class 3; GO/RT 3279 (Orange only). 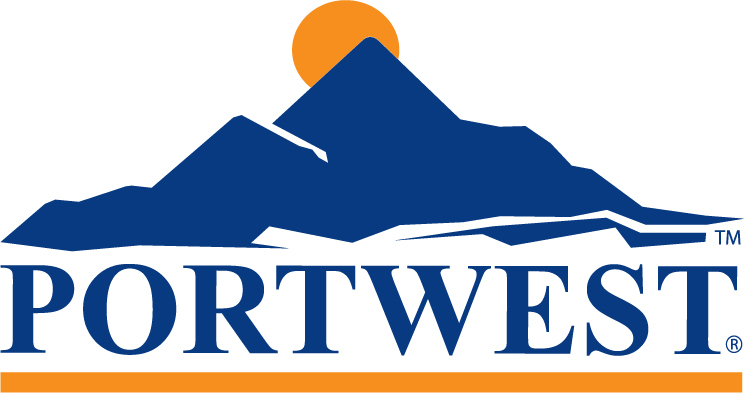 Port west are the best you can buy,excellent quality fleece fully lined. I purchased this to replace an identical one I purchased in 2015 the only reason I had to replace it was the zipper had broken. Hopefully this one will last me just as long. Fleece keeps you warm on the coldest mornings and has 2 side pockets that zip closed plus 1 pocket inside.